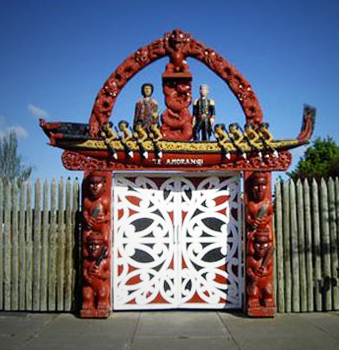 Te Runanga o Nga Maata Waka is the urban Maori authority for Te Waipounamu. 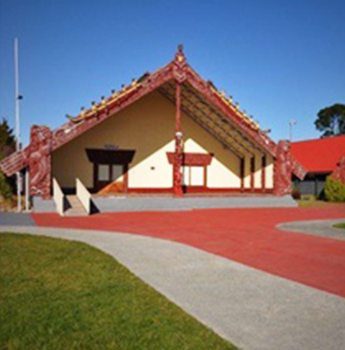 Our agency is based at Nga Hau E Wha National Marae situated in the eastern suburbs of Christchurch. 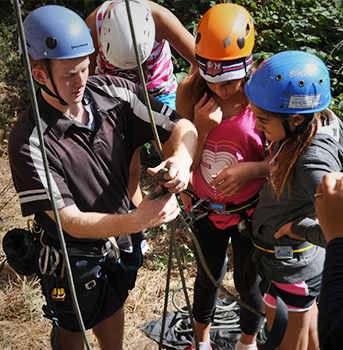 We are an approved community services provider of Child Youth and Family to provide social work support, as well as being registered and accredited by NZQA under the Education Act as a Private Training Establishment. We are proud to announce that we have recently successfully moved onto MSD’s new Approvals framework and in February 2015 we achieved accreditation under Te Wana: an internationally recognised quality management system. 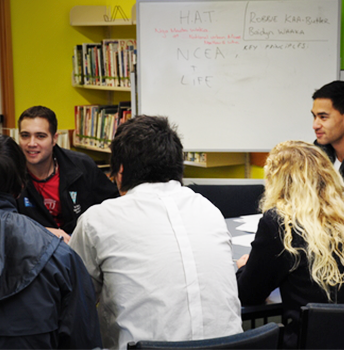 We currently deliver a range of services in health, education, justice, social services, creative arts, housing, business development, community development, cultural identity and competence, Marae etiquette practice and customs, and the youth sectors. 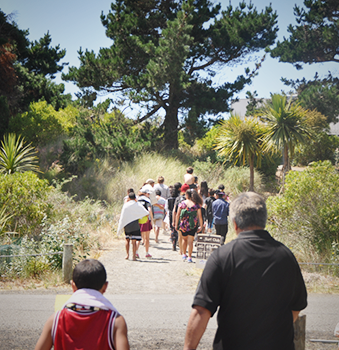 For the Runanga the name Maata Waka means the ‘confederation of all tribes, all nations, all people’. The organisation is inclusive of all and exclusive of none. For the Runanga our vision is to support the dreams and aspirations of all people and to strive towards independence with integrity. 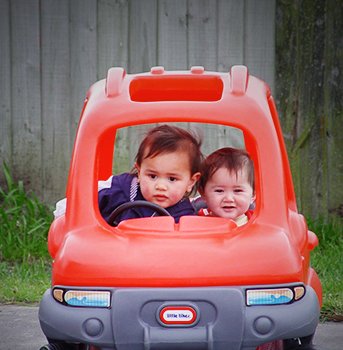 For us this is ‘tino rangatiratanga’.